Don't Miss Small Business Week, April 29th - May 5th! While there's often "headline news" around some of the country's biggest corporations, the fact remains that small businesses throughout the U.S. generate about half the nation's economic activity. For that reason alone, setting aside a time when we can both celebrate and acknowledge the impact of small business to the economy makes a great deal of sense. 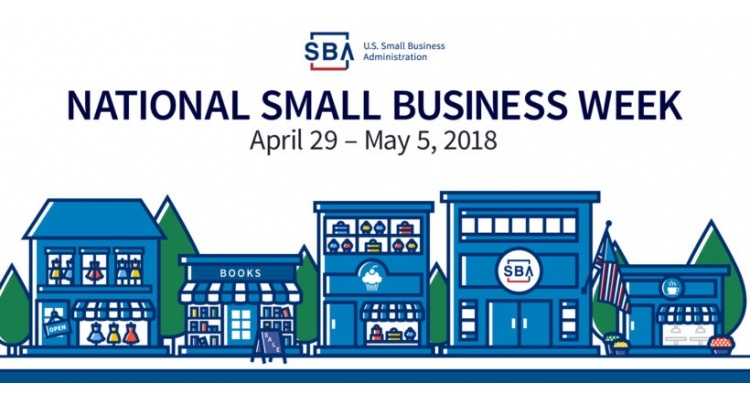 April 29th - May 5th is National Small Business Week and it's a great opportunity to reach out to one or more of your area's key small business owners and offer a thank you for what they do to make your business that much stronger. With an acknowledgement in the form of a gift card through National Gift Card (an American Express Rewards Card would make a great choice), you'll be making a bold statement in support of what this business means to your firm. When you stop and think about it, it's an undeniable fact that it's the small businesses in our communities that drive the economy. Don't let this year's National Small Business Week pass by without taking the time to reach out to someone in your community who has invested in driving the economy, and thereby making your own firm stronger as a result.